* let us prove you! Are you looking for thesis or a stage? Intelligentia can develop any project you need for your Business. We reach the result you are looking for in a smarter and more efficient way, adopting the latest technologies and methodologies for analyzing, modelling, developing and testing. 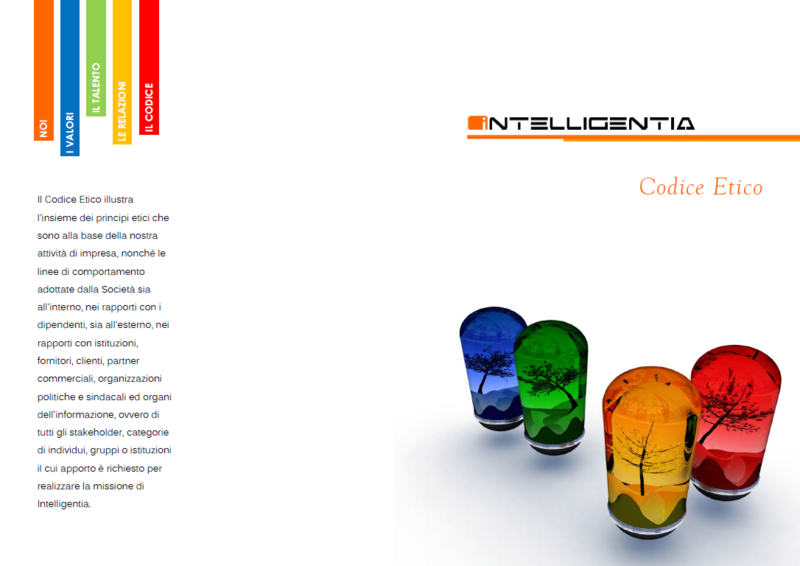 Our work consist also in customizing for your specific domain Intelligentia’s products and prototypes. Intelligentia offers its best knowledge at your service, in order to help you in developing your own specific project. If you are developing your project inside and need specific support on place, we can offer our best experience proposing you direct support by our skilled personnel directly at your place. The perfect place for work! The mission of Intelligentia is not realizable without the support of a young, motivated, high professional, skilled team of professionals that work to the Project. Intelligentia is even open to find new motivated actors that want to bring inside the company new motivations, willing to contribute with the best of their experience. Intelligentia is a wonderful but difficult project, something not trivial, but pure emotion for innovation! Propose your resume to our HR department if you think you are able to give your contribution to our Vision. – Steve Jobs. And we totally agree. Because we love to be transparent!